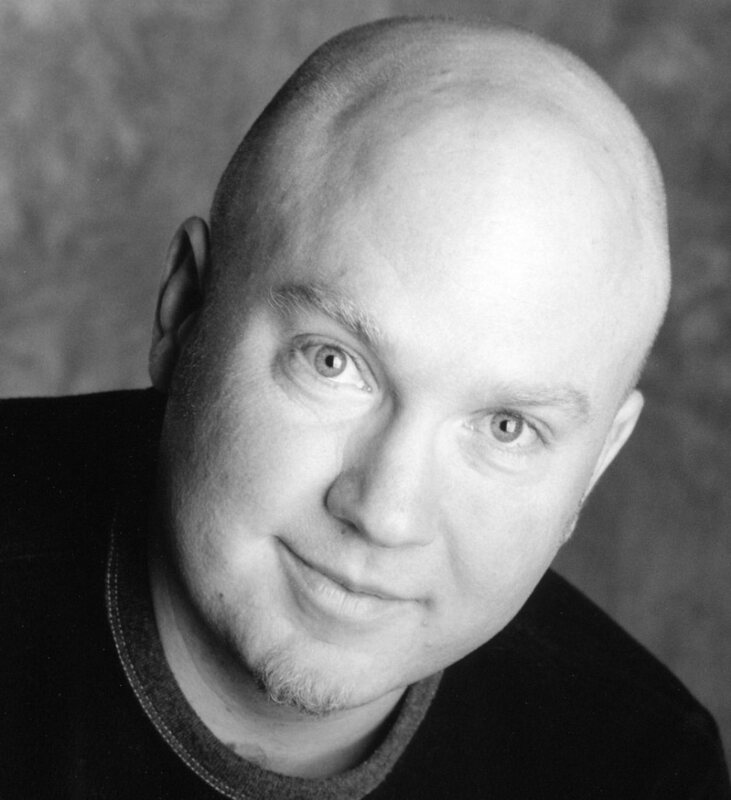 Peter Brown is the author of Children Make Terrible Pets and the critically acclaimed artist of Chowder and Flight of the Dodo. He is a graduate of the Art Center College of Design in Pasedena, California. He now lives in Brooklyn, New York. Visit Peter at PeterBrownStudio.com. * "This strikes the ideal balance between frightening and hilarious, and like the underwear itself, readers are guaranteed to keep coming back for this storytime platinum!" "Reynolds dives even farther into elementary-grade horror here, balancing nicely between humorous and haunting in tone and events....Young horror fans will fall immediately in love with the terrifying undies and hope that accompanying merch is in the works." * "Balances a really spooky premise with the hilarity that accompanies any mention of underwear....Perfect for those looking for a scary Halloween tale that won't leave them with more fears than they started with." * "Once again, Reynolds and Brown are in perfect comedic synch as they channel the surprises and creeping dread of a thriller. Brown’s noir-style b&w illustrations make the most of the premise, and the innate absurdity of being afraid of one’s undergarments will be a surefire winner with many kids." "First introduced in Creepy Carrots, Jasper’s antics are equally humorous and appropriately but safely spooky. VERDICT An enjoyable and comfortably spine-tingling picture book for a Halloween or any day storytime." "Humorous text...captures Jasper’s age-appropriate not-quite-a-big-kid dilemma. Brown’s noirish...illustrations—black, white, gray, and Day-Glo green—heighten both the silliness and the spookiness that are on display in equal measure." 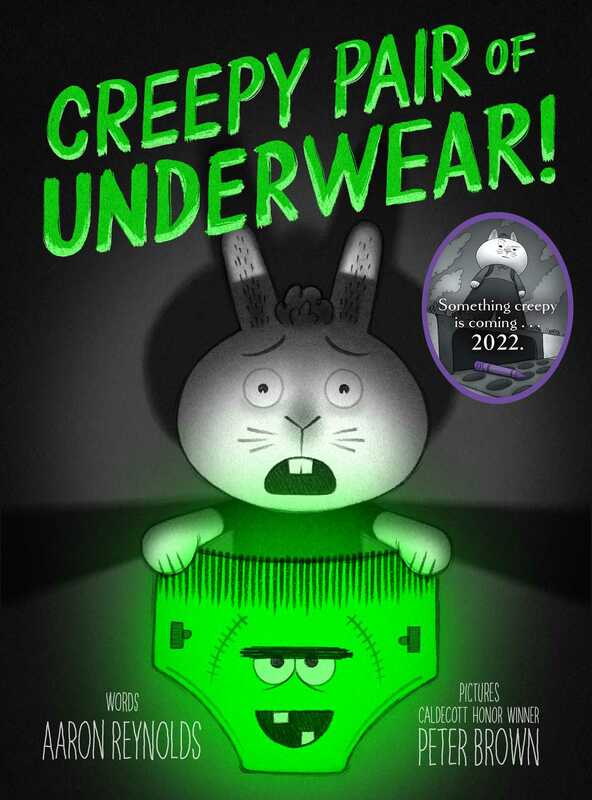 Book Cover Image (jpg): Creepy Pair of Underwear!